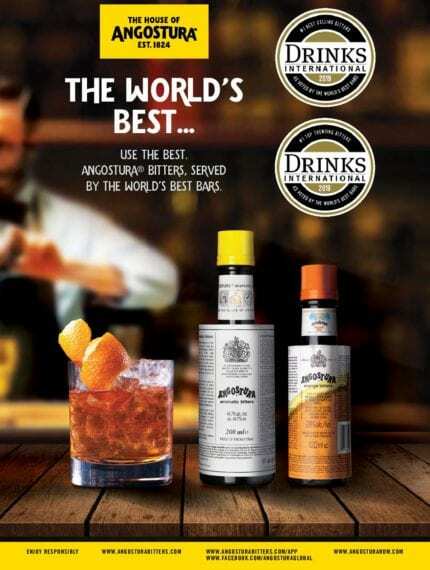 Angostura® bitters has again been found to be the dominant bitters brand at the elite end of the bar business. In the 2019 Brands Report, 82% of bars polled said it was their go-to bitters, while 91% said it was in their top two. 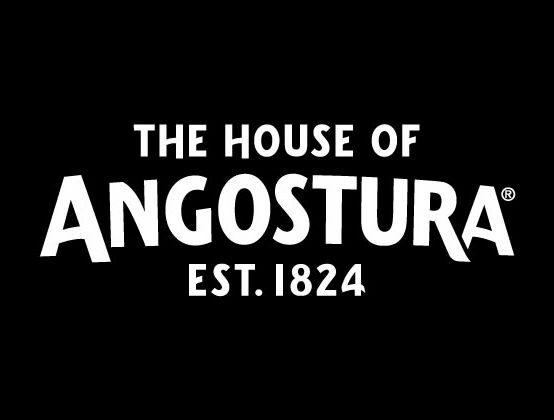 For most bartenders, bitters mean Angostura.